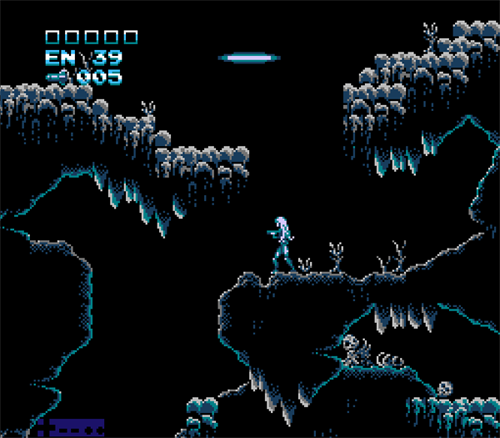 This will be the best Metroid NES hack obviously. 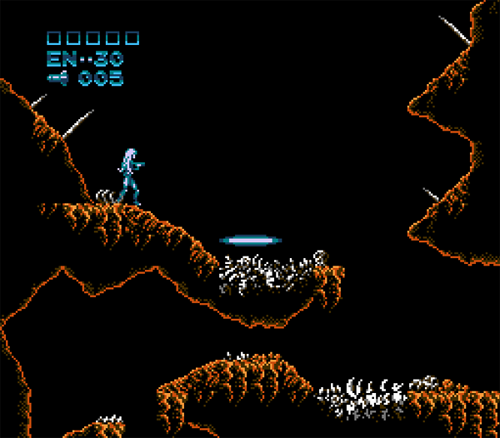 And maybe a best NES game hack ever made so far. The graphics is great. The levels done like almost none of the NES game ever have. At least none of the platformers. There are amazing secrets, many easter eggs and surprising references. The animations are improved since the trailer we saw half year ago. This hack is very expected by many people. Especially by Metroid fans. So have a look if you haven’t seen yet. But remember the animations are improved since the trailer released. So it would look even better than in the teaser Trailer.